1 on 1 or Group training available! 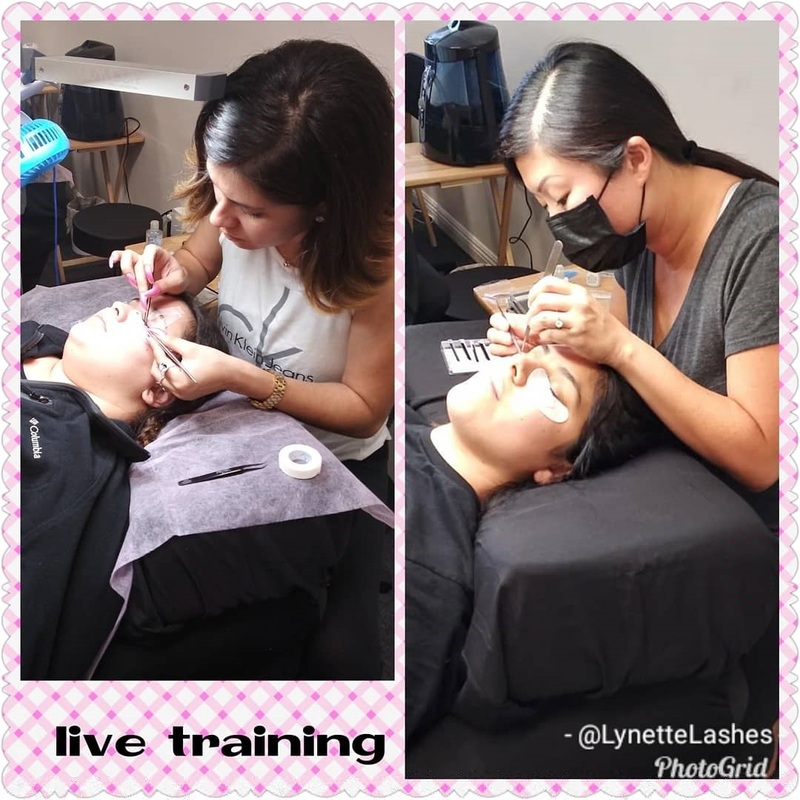 If you will like to learn how to apply lash extensions please sign up for the next available date. It will be very informative and you will complete a full set on a model. 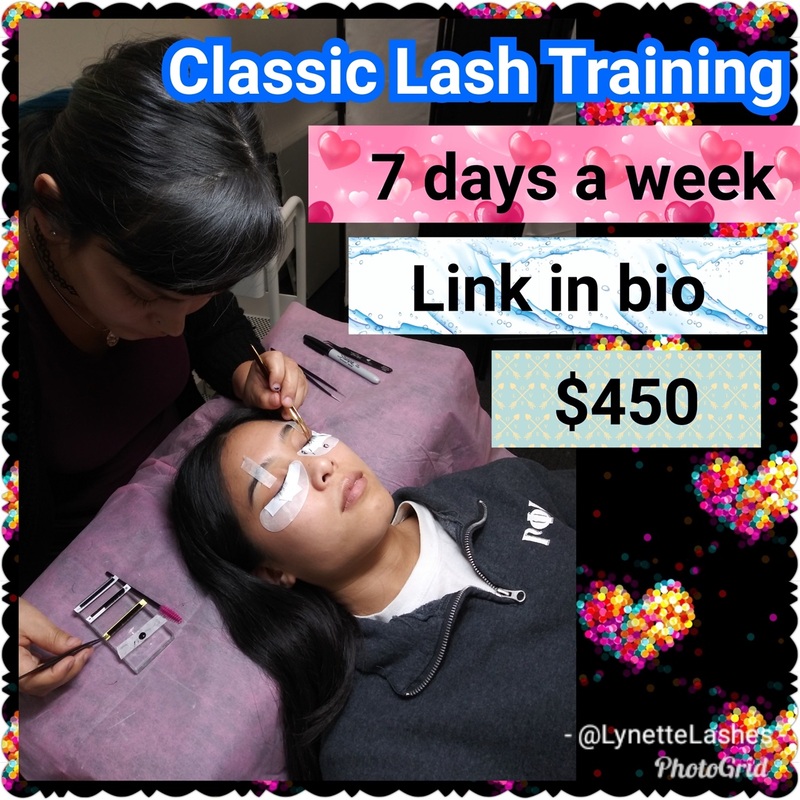 If you have a friend that will enjoy this free set of classic lashes then she can come the last 3 hours of training. This is very legit! 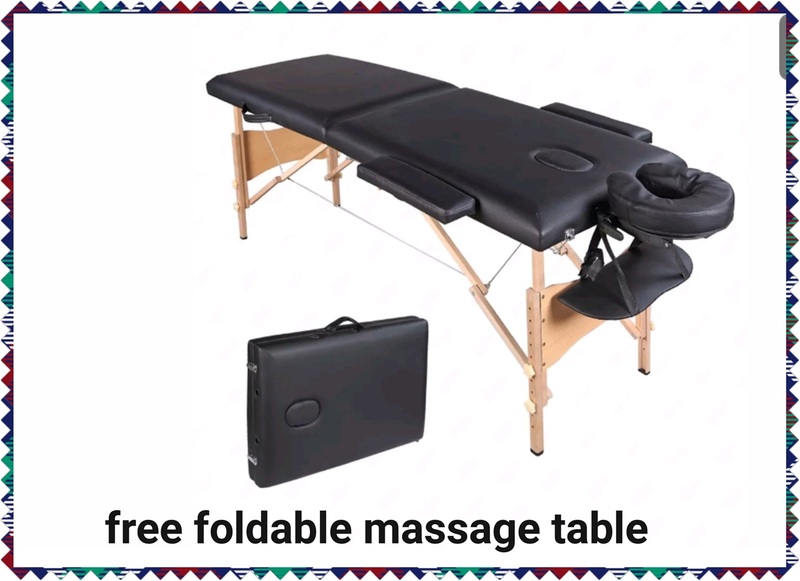 you will get a certificate at the end and you can hang it up for your clients to see. You will be able to start taking clients and start your own business just like i did!! Classes are 5-6 hours long. We will go through training manuals and all questions will be answered. 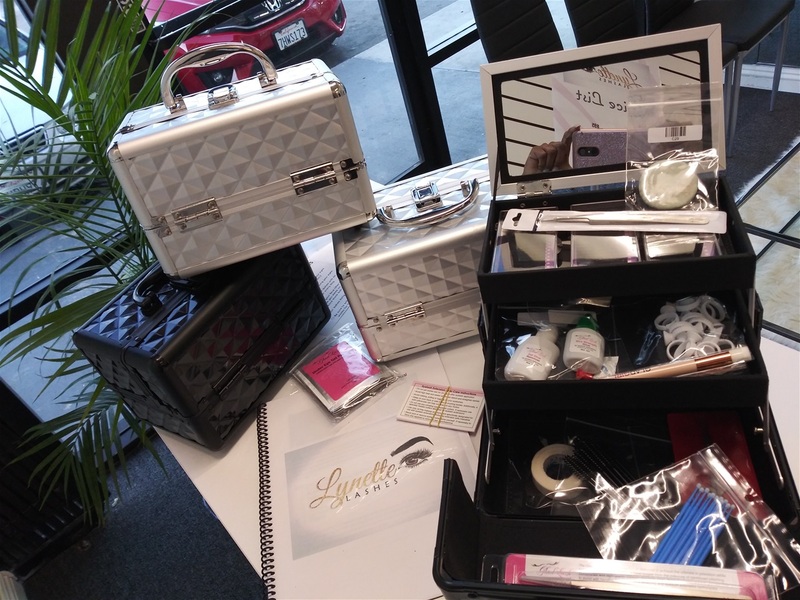 We will learn proper lash application, curls, lash styles, sanitation, marketing, and much more. We will then practice on mannequins for about an hour or so. 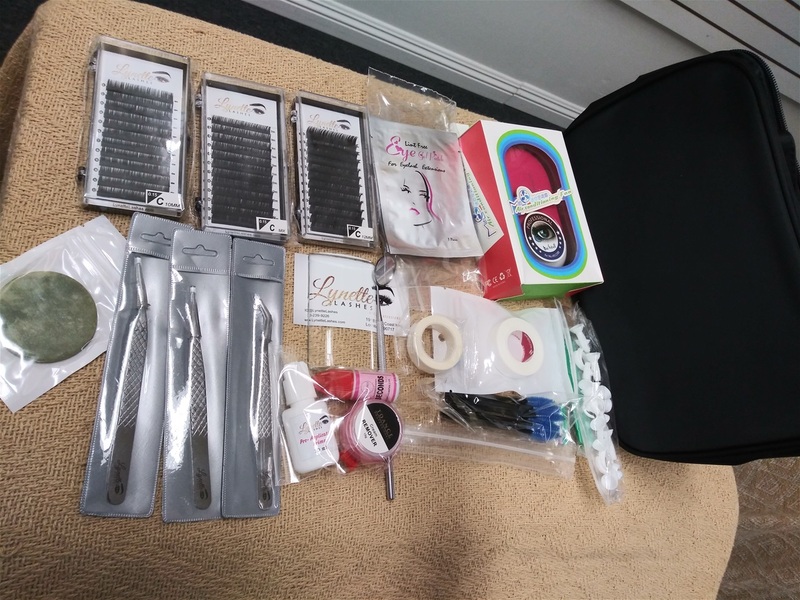 You will learn how to apply the extensions correctly! You will learn how to isolate each single lash properly! We will also watch a quick video on this entire process and how to do a complete lash removal. 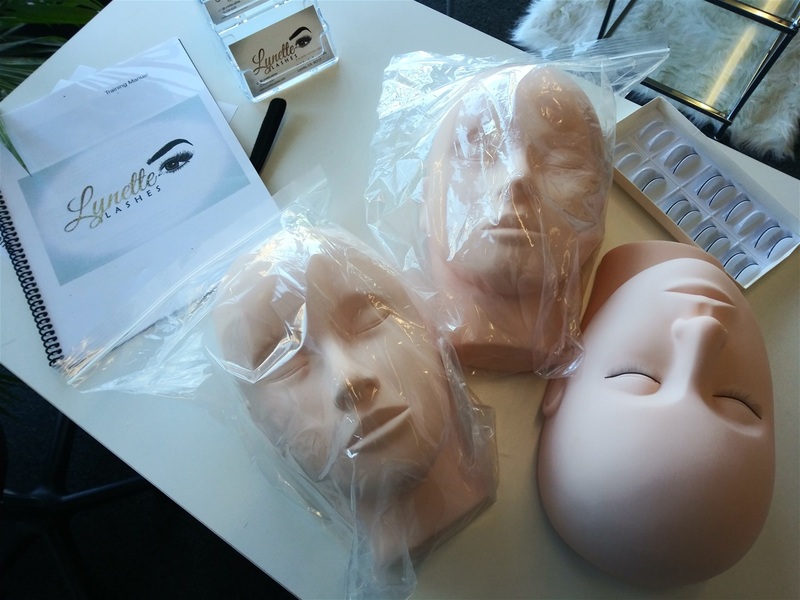 You will remove the lashes from your mannequin using the gel remover supplied in your kits. Next the models will be arriving and you will go to work. I will assist everyone. You will take before and after pictures so you can start building your portfolio and gain new clients! After training im always available to help you along the way. 1.Click BOOK NOW Click the 1 on 1 training class and find an available date. Make sure to input your correct email address. 2. Wait for my email. I will email you an invoice through paypal to pay at least the deposit amount! 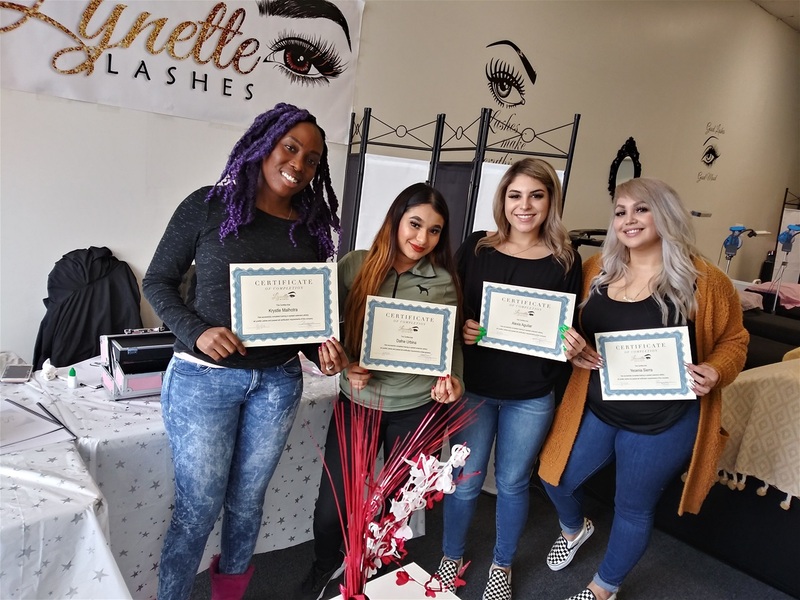 You can always pay through venmo (@LynetteLashes) or cash app ($LynetteLashes). I will get an instant notification of your transfer! You are welcome to pay in full or any amount above the deposit. Please pay ASAP. thank you. 3. be sure to show up on time to class. If any monies is due then you can pay during class. i accept cash, cards, venmo, cash app and Paypal. To enroll for GROUP training.
. 1. 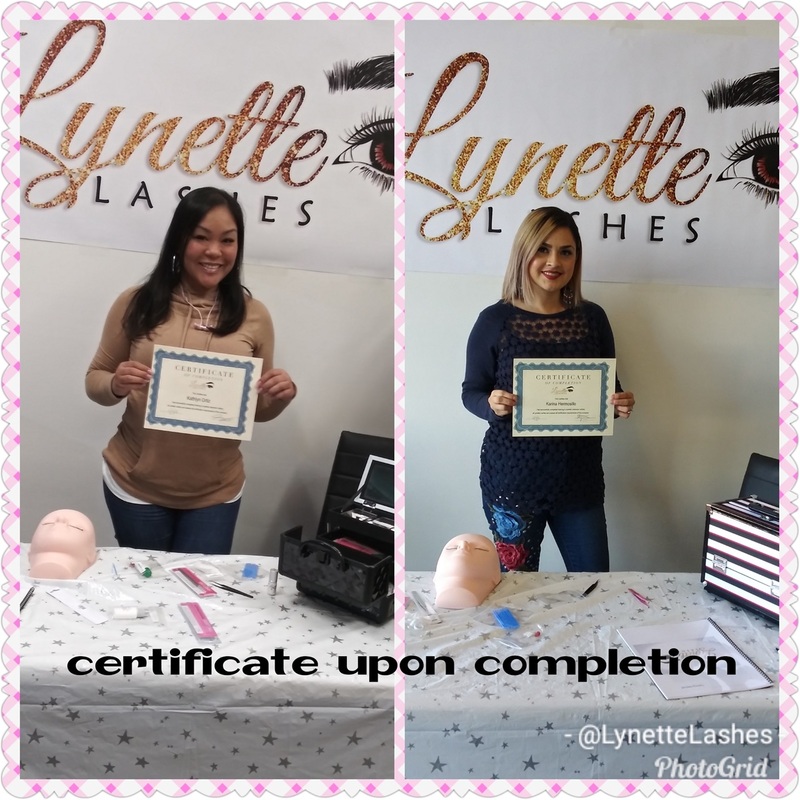 Please send an email to LynetteLashes@yahoo.com. 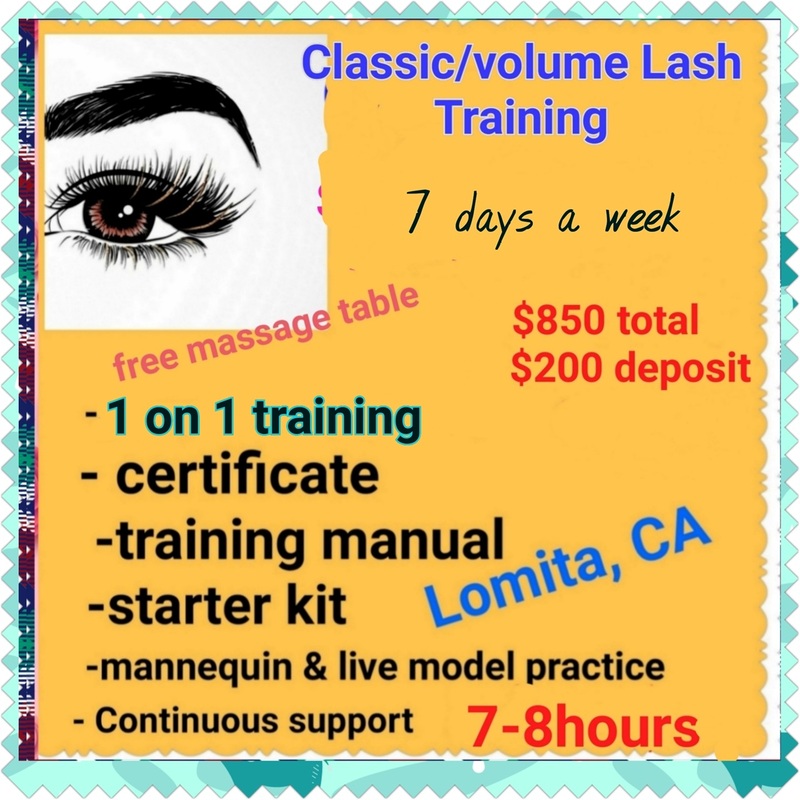 Put "Lash training" in the subject line. I simply need your first and last name( to print on certificate), and a good cell # to text you a confirmation once i add you to roster. if you haven't already, send a payment of at least $175 to paypal.me/lynetteobih . All credit cards are accepted and you DON'T need a paypal account to do so! Try to pay fast because its first come first serve. Normally when a class becomes full i will post a new class time and date so NO WORRIES! -Extra Long Precision Point Tweezer, 5.5"
Beautiful kits fully loaded with supplies! 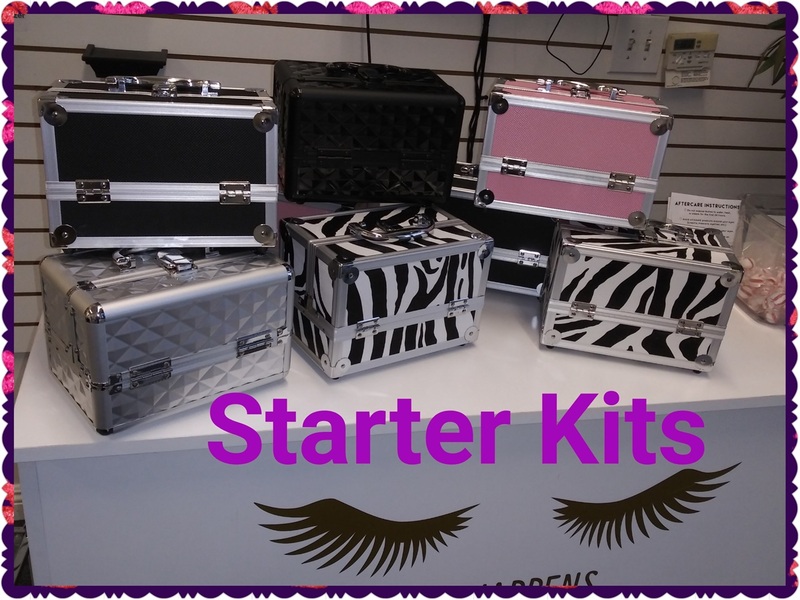 You can do up to 20 people with this starter kit! The boxes are so pretty, right? You will get hands on training! You will complete your 1st Classic set in class! 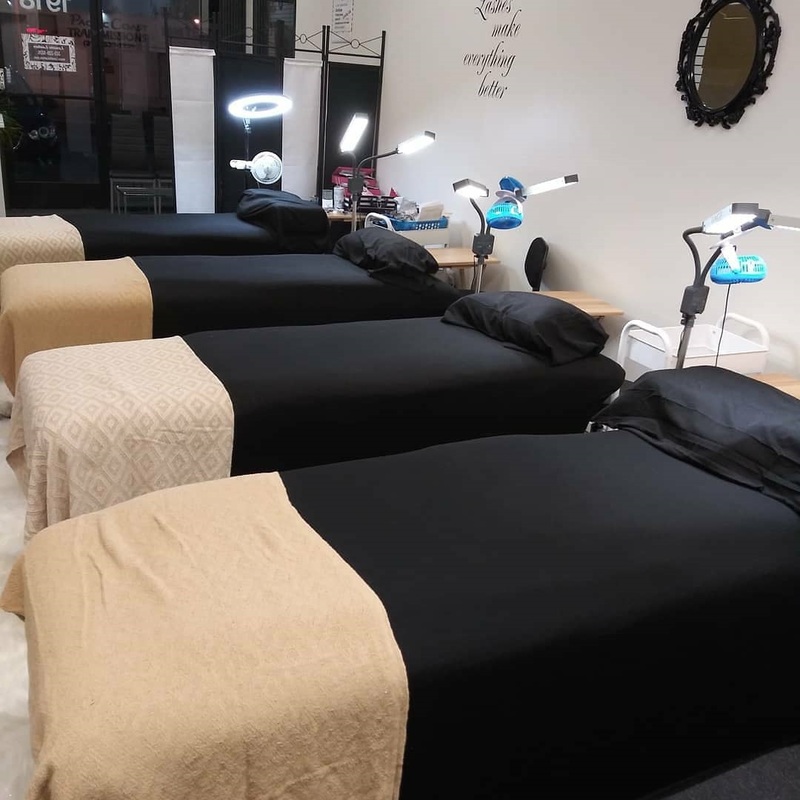 beautiful and clean lash salon with 4 comfy lash beds!